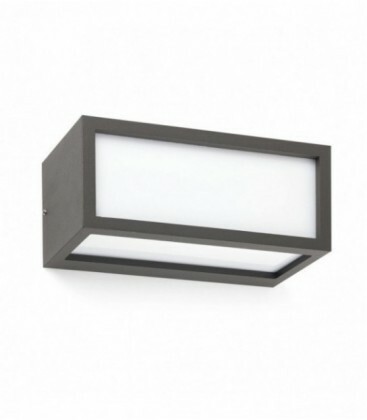 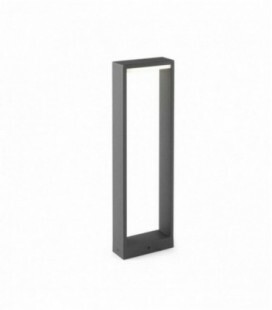 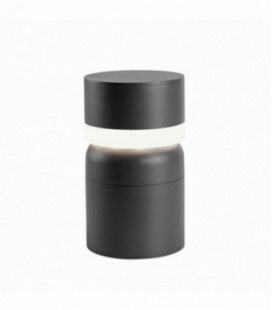 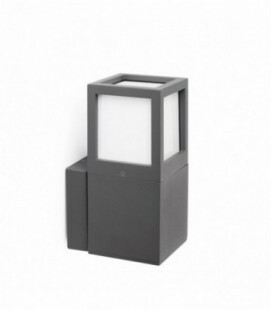 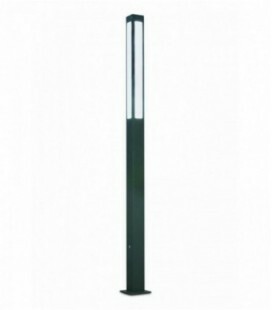 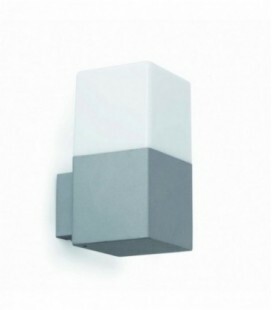 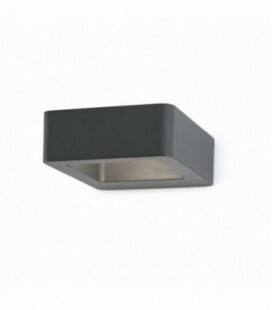 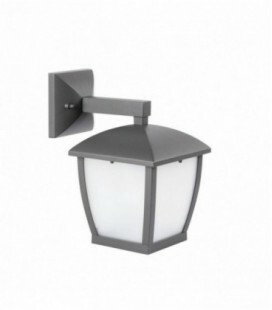 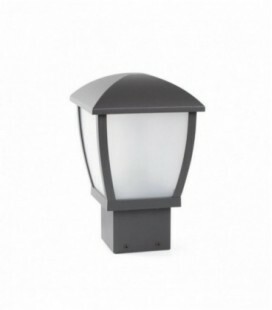 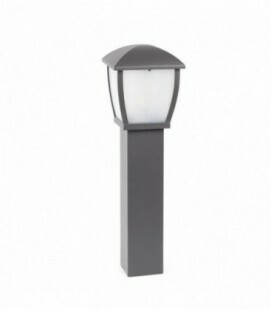 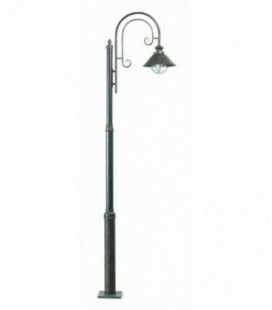 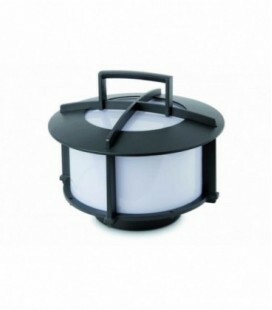 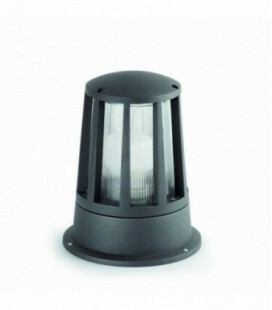 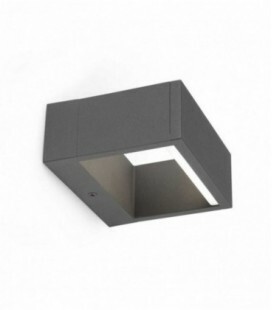 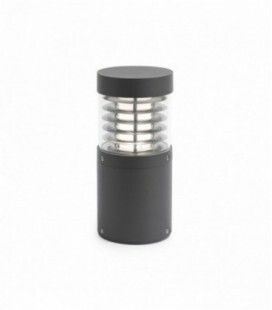 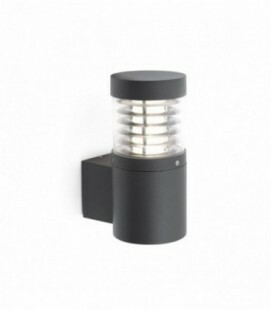 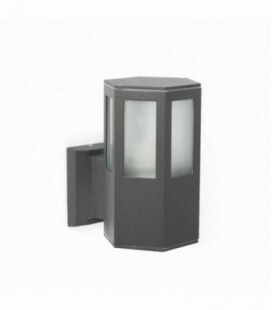 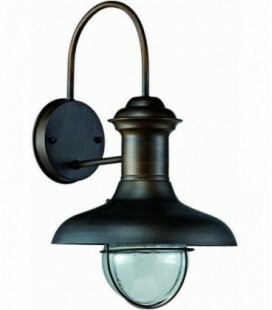 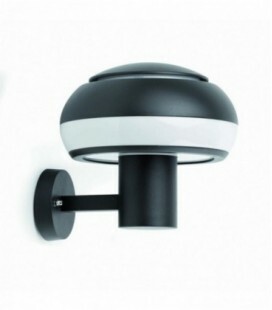 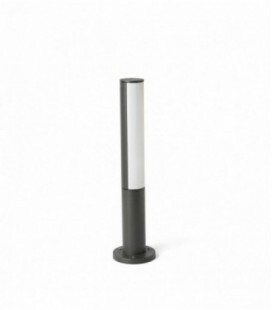 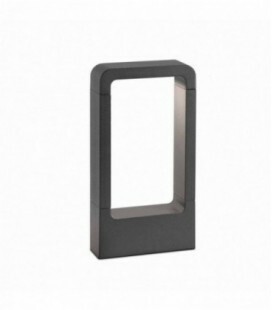 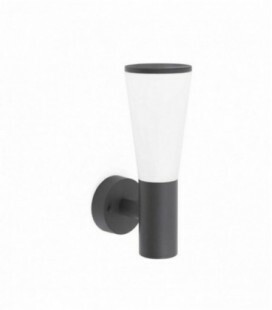 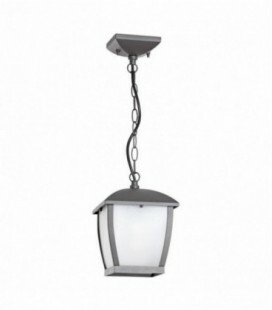 Manufactured in die cast aluminium and polycarbonate opal. 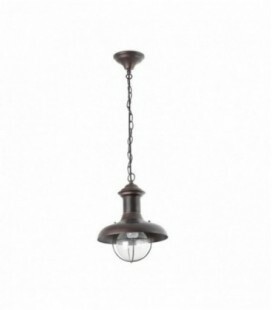 Note: light bulbs are not included. 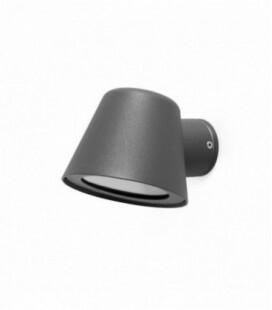 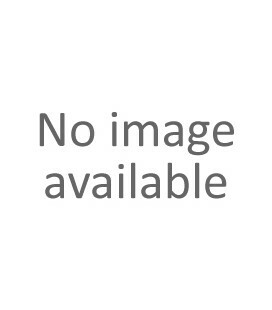 Any light bulb with E27 20W connection is valid. 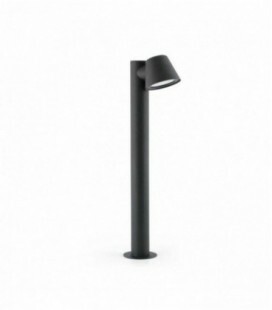 We recommend you contact manufacturers or Roblan Beneito Faure, whose products can be found on this website.